Following Jesus is a kind of pilgrimage. One day we can have an encounter with God that’s exciting and brings us deeper into our relationship with Jesus. But, just as often we find ourselves no longer satisfied and longing for more. The beauty of this longing is that it compels us to press on to discover new spiritual realities. At Austin Mustard Seed our Pathway of Discipleship exists to support you. Wherever you are in your relationship with God — whether a passionate believer or a hopeful skeptic — you belong. It takes courage to name our questions and doubts, our dissatisfaction with how things are, and our desire to grow. We invite you to join us. 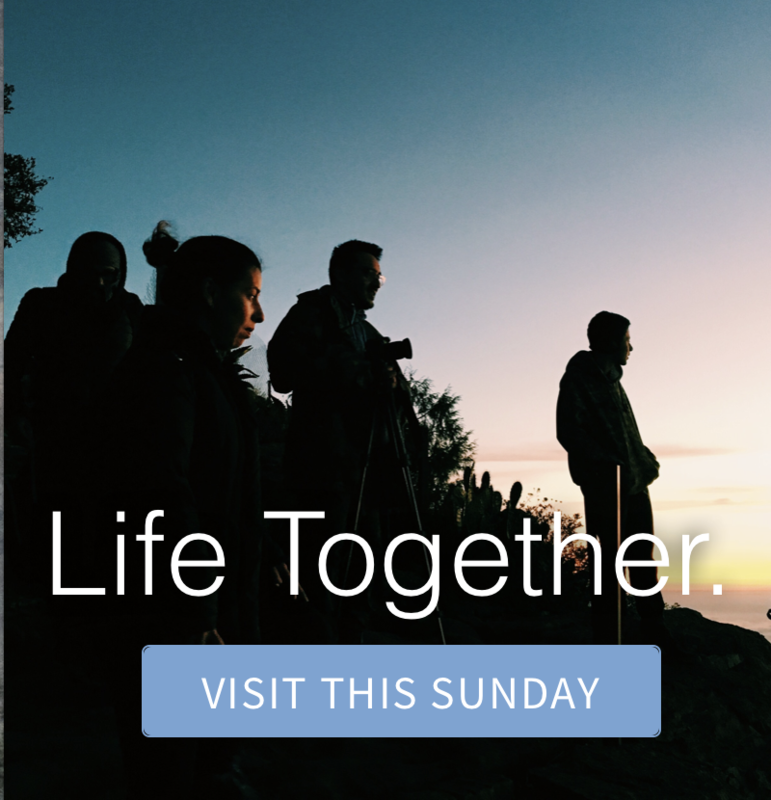 Together we’ll meet new people, learn something we didn’t know, try a new spiritual practice, and become apprentices of Jesus. 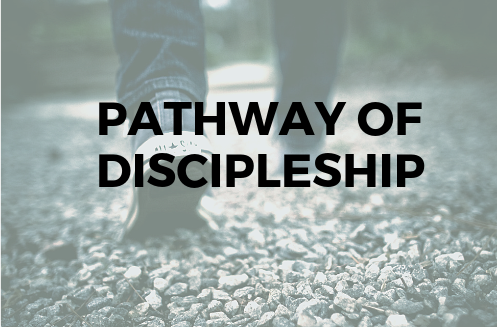 Our Pathway of Discipleship includes four components. Each one has a specific purpose to shape us and bring about maturity. This Pathway is not linear. The expectation is that you will participate the one (or ones) that work for your season of life. LITURGY: One meaning of the word “liturgy” is “the work of the people.” Each Sunday we come together as participants and hosts to create a space for learning about Jesus and each other. Liturgy forms us as a people. Throughout the parts of our Liturgy we are oriented toward God, we hear the good news of Jesus’s kingdom proclaimed, pray for one another and our world, participate in the Eucharist, and are sent back out into the world. Read more about our Liturgy here. FRONT PORCH: Front Porch is a nine-week introduction to the Christian faith for anyone wanting to explore the basics of Christianity. Come together with others to share a meal, hear a short presentation, and break into small groups for discussion about the evening’s topic. We’ll look at topics like who Jesus is, the problem of evil and suffering, the Bible, prayer, the Holy Spirit, and more. Front Porch is also the perfect place for newcomers to meet others who are new to Austin Mustard Seed. Contact April Karli to find out more. COMMUNITY GROUPS: Community Groups are “Families on Mission” that gather to share a meal and grow together. Groups are ongoing and available each week throughout north and central Austin. Community Groups are a place to connect with others at Austin Mustard Seed throughout the week. They are the starting point for relationships that challenge us up to grow in our relationship with God, in to grow closer together, and out to serve the world. Group times and locations are here. HUDDLES: Huddles are small relational hubs within the community of Austin Mustard Seed. Each huddle lasts 12 months. They serve as an accessible, yet sound, way for each of us to learn how and continue to practice being a disciple of Jesus. It’s a safe and focused community where you can learn to be transformed by your relationship with Jesus as you invite others into the experience of it. The heart of the huddle dynamic is having people around you who will encourage and challenge you to be conformed to Christ. They will be people with whom you can take the mask off and be truly honest about your failures and frustrations, as well as your successes and breakthroughs. Contact Shane Blackshear or April Karli to get connected with a huddle.